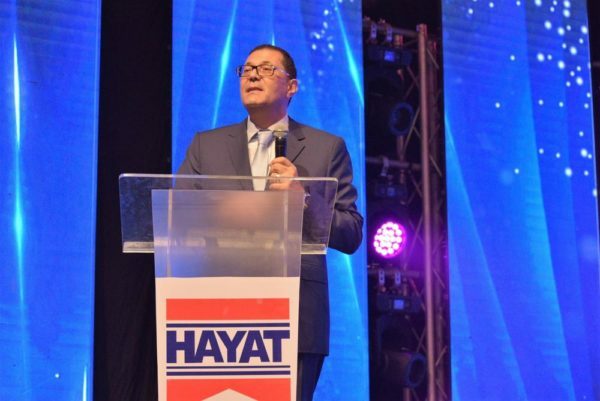 In attendance were the founder and Chairman of Hayat Holding, Yahya Kigili, and the CEO of Hayat Kimya, Avni Kigili. 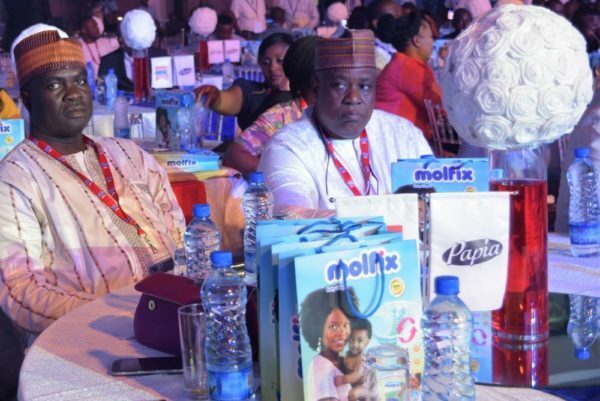 The Nigerian dignitaries at the event included the Honorable Commissioner of Commerce & Industry, Ogun State, Otunba Bimbo Ashiru, and the MD Hayat Kimya Nigeria Ltd., Hakan Misri. 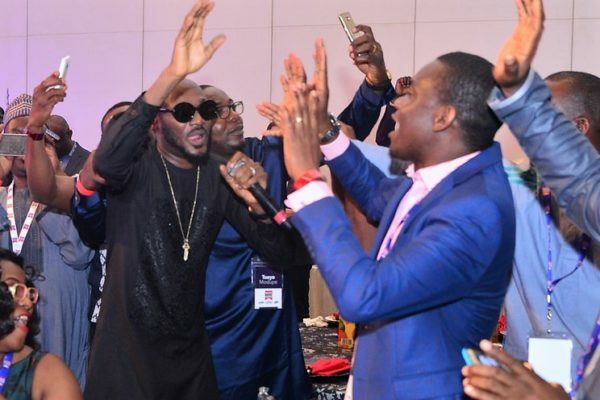 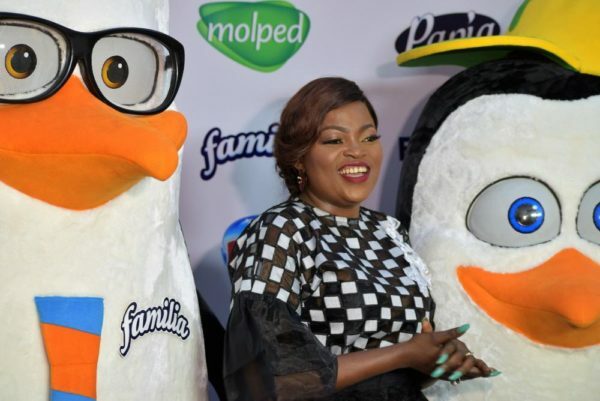 Trade partners and invited guests were then ushered to the experience centre via a red carpet where the official celebrity of the day, Funke Akindele Bello was on hand to engage guests and help showcase the products. 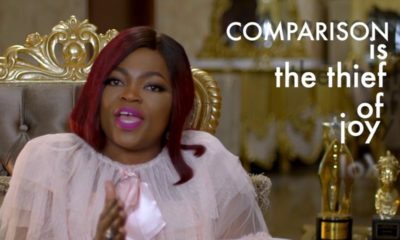 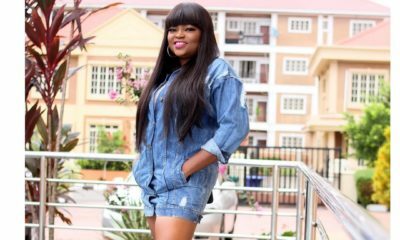 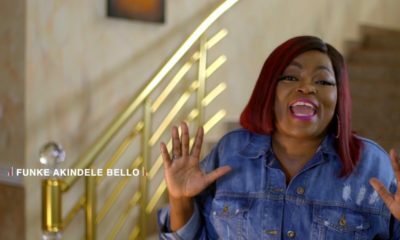 It was also an opportunity for the guests to participate in photo and video sessions with Funke Akindele Bello and interact with other guests. 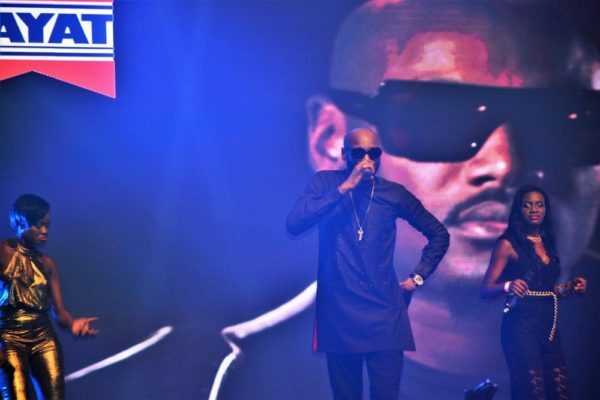 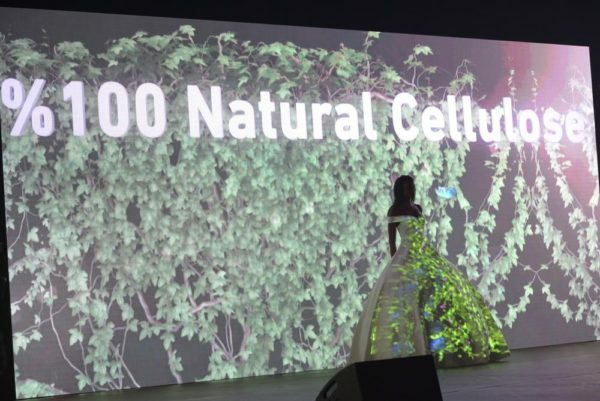 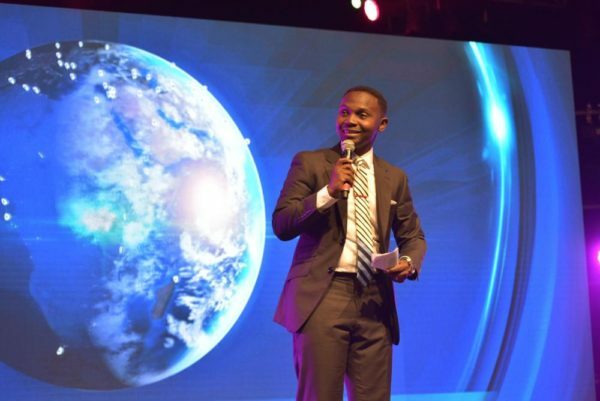 At the Gala dinner night, which followed the red carpet event, Hakan Misri, MD, Hayat Kimya Nigeria, briefly outlined the stages that culminated in the product launch. 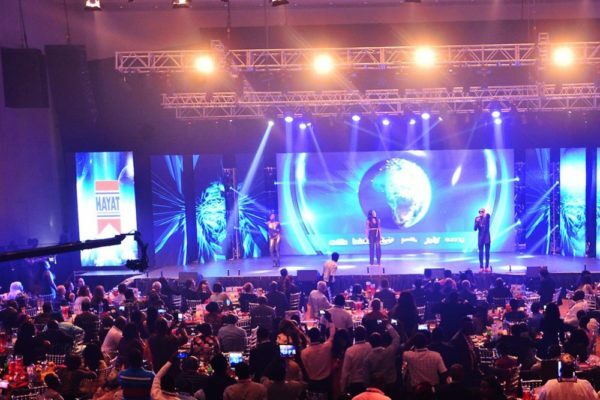 He went on to thank the various state and federal agencies which helped the company achieve this feat, while extoling the virtues of Hayat staff in Nigeria. 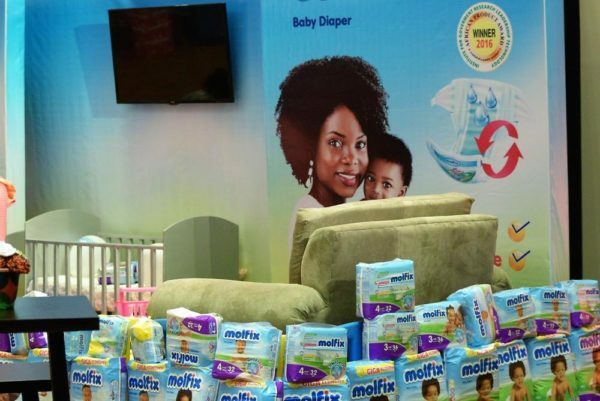 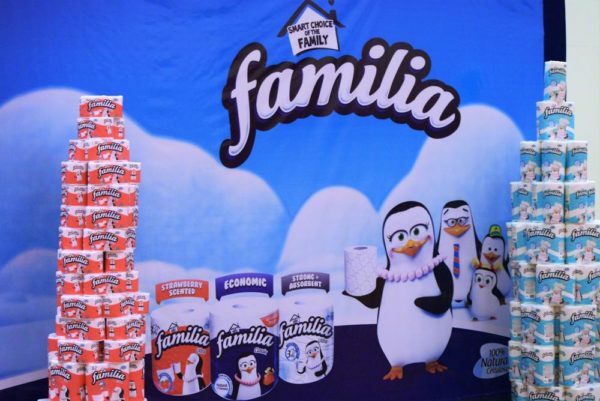 The Marketing Manager of Hayat Kimya Nigeria, Roseline Akure Abaraonye stated that in less than 2 years of Hayat Kimya’s presence in Nigeria, the company was able to attain the number 2 position in the diaper category with its flagship brand Molfix diapers. 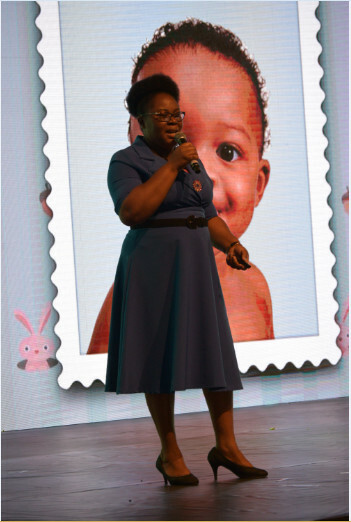 She attributed the success of the brand to the high and consistent quality of the product, the support of Hayat’s trade partners and the great Nigerian Mums!